Disclosure: We were invited to a press screening. All opinions are my own. This past week our family set off on our own adventure to see Christopher Robin. It was a great movie that reminded me about some lessons that I needed a refresher on. 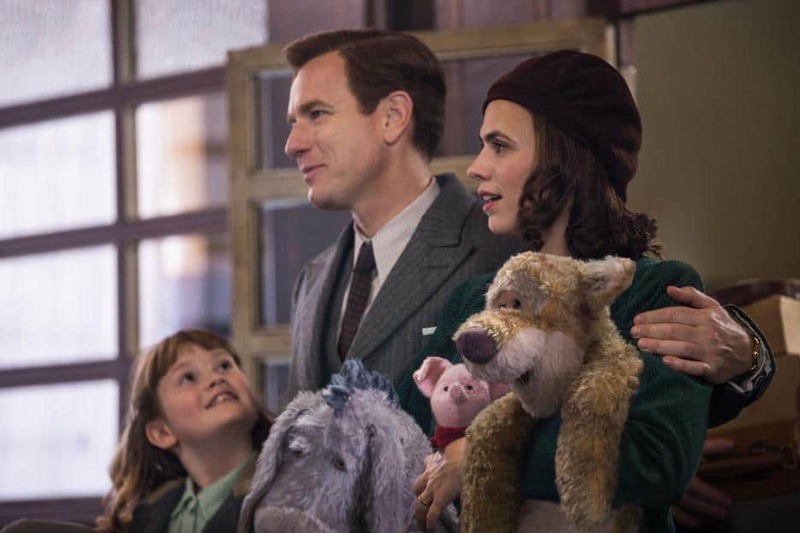 These are the lessons learned from Christopher Robin. I have always been a busy person. Call it ADD, or the inability to sit still, but I have to be doing something. Currently, I work a full time job teaching, I write this blog nearly full time, I have two amazing and rambunctious kids who I shuffle to activities on the regular, I try to be a rock star wife and I pride myself on a clean and organized home. I am also considering taking on a 3rd position as a cheerleading coach and playing roller derby again! 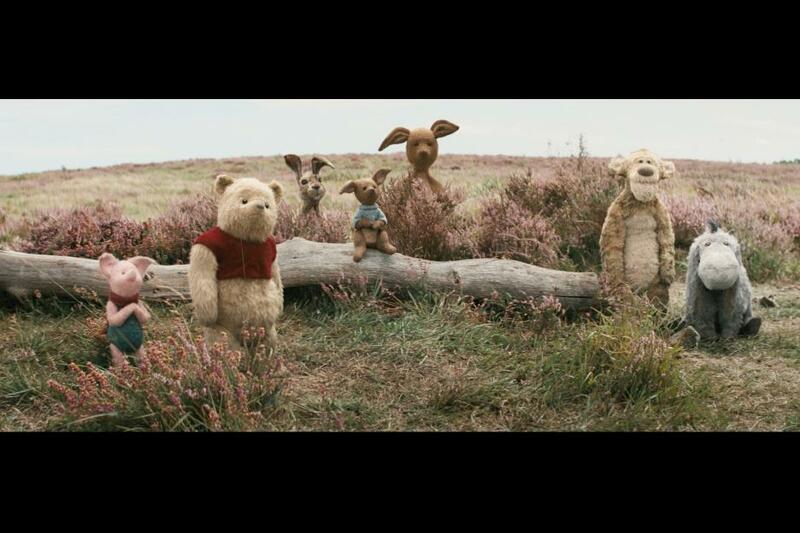 You guys, I can’t stop and I love it…but, watching Christoper Robin hit me in the feels and man do I need to slow down. I spend a lot of time with my children, but I never really slow down. We go places and do so much together. I watch on lovingly and in a protective manner often, but I also stay busy. Christopher Robin and I seem to be similar in that manner. We both are busy, trying to provide an amazing life for our families and putting everything we can into being the best at our careers as is possible. 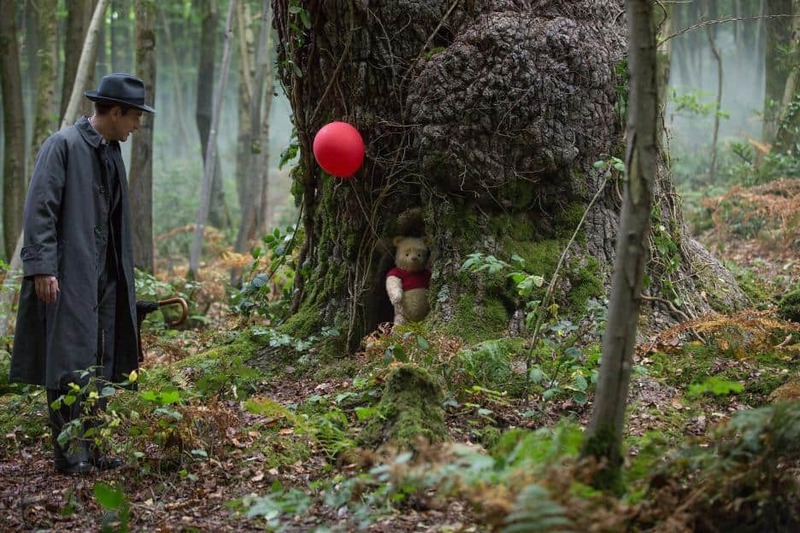 When Pooh and Christopher Robin meet back up, Pooh is a reminder to slow down and enjoy the little things. I too need to do this. Madeline is introduced in this new movie and is a smart and hard working girl (just like her father). She is focused on her education, but you can tell she longs for playtime. Education for her is based out of books and not experience. When her mother and her go to the cottage out near the Hundred Acre Woods, her mom tells her to go play and she does! I think this playtime leads her on a very educational and enlightening experience. 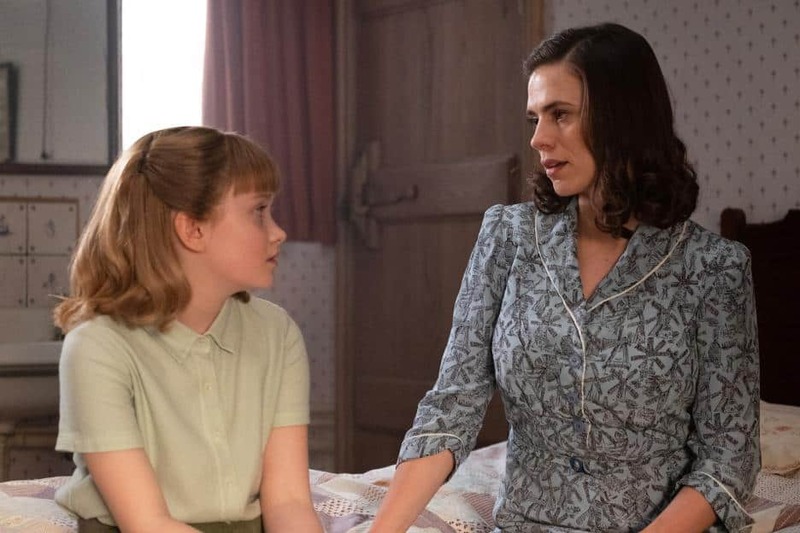 Madeline is taken on an adventure to help Pooh and friends return something very important to Christopher Robin and navigates the travel systems, a bustling city and still manages to help her dad. It was a good reminder as both a parent and a teacher that learning happens in all forms and that we need to embrace those moments. It happens, we get busy, we grow apart, we lose a bit of who we once were. However, it doesn’t have to be that way. 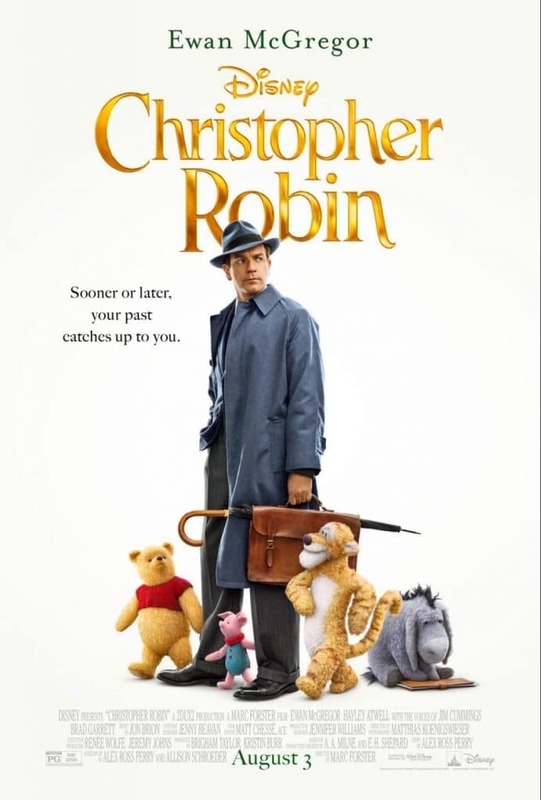 Christopher Robin finds this out through his experience in this movie and it was a good reminder that I need to do the same. We all may be in different seasons of our lives, but we are all in this life together and we need to support and love each other through it. I know that I have been working at cherishing my friends and family more and making time for them. Staying busy is great, but being busy alone is not something I want. I loved the quote at the end of the movie from Pooh, “yesterday when it was tomorrow, it was too much day”. What a perfect way to remind us all to slow down, learn through experience and cherish those closest to us. 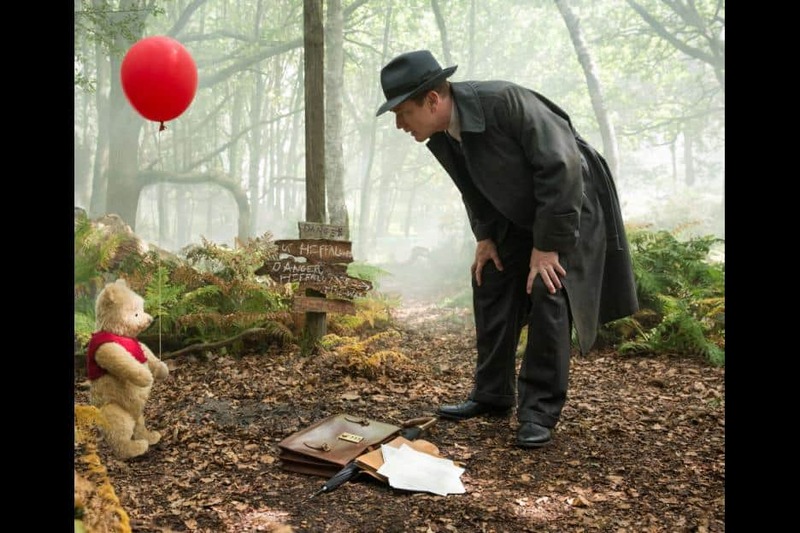 Christopher Robin was a stunning movie with some great humor. It opens today in theaters everywhere! Go see it and refresh on those lessons with me!